Have microplastics contaminated tap water? Why not they have been found in the oceans, rivers, lakes and air. This is the question posed by Orb, an independent journalism organization which exposes worldwide issues. 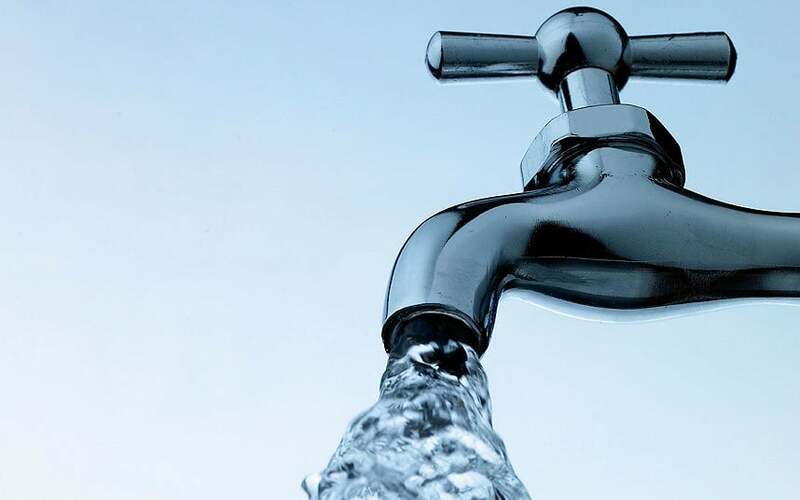 In response the University of Minnesota School of Public Health examined 159 samples from a half liter of tap water from cities in five continents. Over 80% of the samples were found to be contaminated by microfibers. This was the first comparative study into plastic contamination of tap water in global cities. The average number of fibers per sample varied between 4.8 in the US and 1.9 in Europe, writes The Guardian. The fibers were between 0.1 and 5 mm long and most of them were blue, black, brown or transparent. The highest degree of contamination was found in the United States, where 94% of the samples examined contained microfibers. One of the explanations for this high percentage is that fibers are released when clothes are dried in tumble dryers, which mostly ventilate into the open air. In the US, 80% of households have a tumble dryer. The lowest percentage of contamination was recorded in Europe, where microplastics were found in 73% of samples. Microfibers come from the wear and tear of clothing, furnishings and carpeting and are able to enter tap water through the contamination of local water sources, for example through fall-out via the atmosphere. 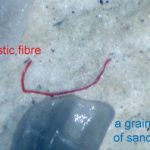 Microfibers in drinking water mainly demonstrates how deeply plastic has penetrated our lives. Little is known about the effect this has on health. The researchers followed a strict protocol In order to prevent contamination during the study. They say there is every reason to rerun the tests with larger numbers of samples, “Our results demonstrate the need for further investigation”.